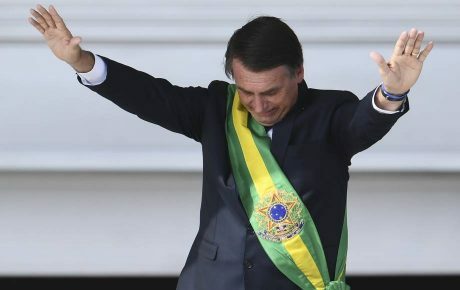 Jair Bolsonaro was elected Brazil’s 38th president and given a huge responsibility: to make the country grow again and avoid the state going bankrupt. This significant task has been delegated to his Minister of the Economy, Paulo Guedes, who has been regarded by investors as the administration’s most precious asset thanks to his ultra-libertarian philosophy. In less than two months, Mr. Guedes and his team presented their proposal for a grand overhaul of the Brazilian pension system—a reform on which the country’s economy depends. Paulo Guedes had the option to tweak the reform bill Michel Temer submitted while still in office. Instead, he chose to draft his own bill from scratch, pushing the legislative process back to square one. The minister may have underestimated the government’s inability to negotiate with Congress—but now he realizes how politics can get in the way. But Mr. Guedes’ agenda is not limited to the pension reform. 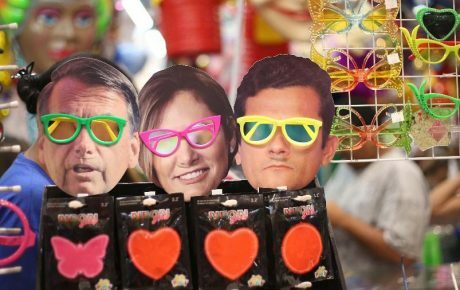 Privatizations, reducing the size of the state, fighting fraud in the social security system, and opening up Brazil’s economy to world trade were high on the list of priorities. Where does the administration stand on its first economic promises? Brazil grew only 1.1 percent in 2018 and the first numbers of 2019 are not much better. The Brazilian Institute of Geography and Statistics (IBGE) reported that Brazil’s industry grew by only 0.7 percent between January and February, below the already low expectations of 1 percent. Unemployment remains rampant, while consumer and business confidence is falling. 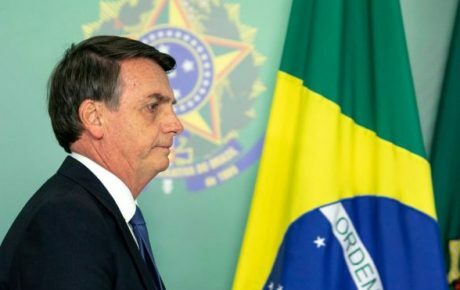 Mr. Bolsonaro did fulfill his promise to reduce the number of cabinet ministries, creating “superministries” in order to save money and produce a more streamline structure. Infrastructure auctions inherited from the previous administration were successfully accomplished and there are more to come. Inside the government, coordination remains a challenge and, in Congress, the pension reform is overshadowing all other proposals. The mood of investors appears pegged to news from the pension reform process in such a manner that Ibovespa, Brazil’s benchmark stock index, reached its all-time high of 100,000 points and fell 7,000 points in the same week. Although optimism still lingers, market movers are becoming more cautious—and government support has rapidly waned. 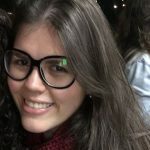 With or without Paulo Guedes? Questioned by lawmakers if he would stay in the government if the pension reform does not go through, Mr. Guedes said he is not “attached to the job, but will not be so irresponsible as to quit at the first sign of defeat”. His comments have sparked controversy and fear about economic projects if the administration’s main strategist leaves. 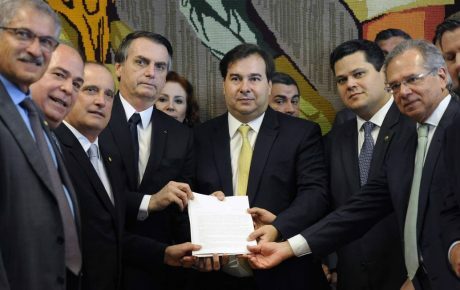 For the time being, Mr. Guedes remains active in advocating for the reform and even went beyond his technical role, visiting Congress and campaigning for the reform alongside business leaders.